Listings and home sales were down in Victoria and area for the month of August 2017. "I expected inventory numbers to be climbing by now, but instead we've seen even lower numbers of listings on the market," says Ara Balabanian - Victoria Real Estate Board President. In August 2017 there were 1,917 properties for sale (active listings) with an average selling price of $823,100. That would be 8.5% down from the 2016 listings count. The top performing real estate markets in August were condos (+0.5%) and homes selling in the North Saanich area (approximately +1%). Bottom line the real estate market is always keeping us on our toes. 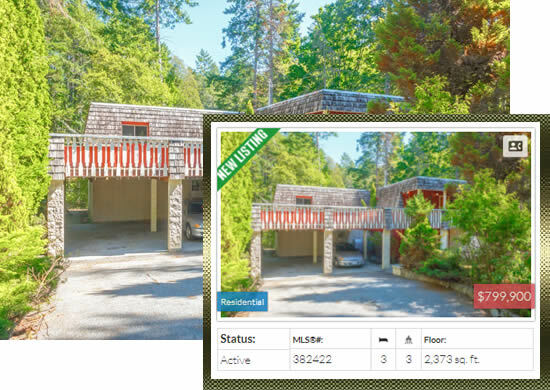 My real estate search feature on AnnWatley.com can assist you in following and learning more about the Victoria and area real estate market in one click. 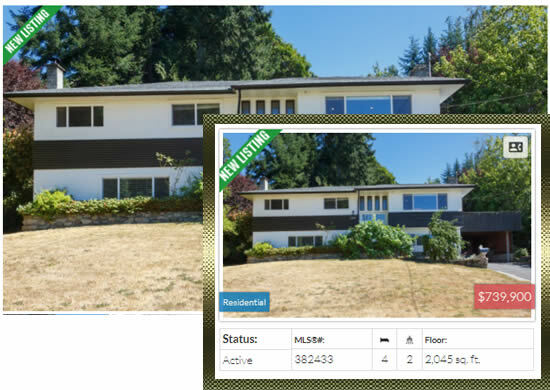 You can search homes by city, area, neighbourhood, postal code, or MLS#.